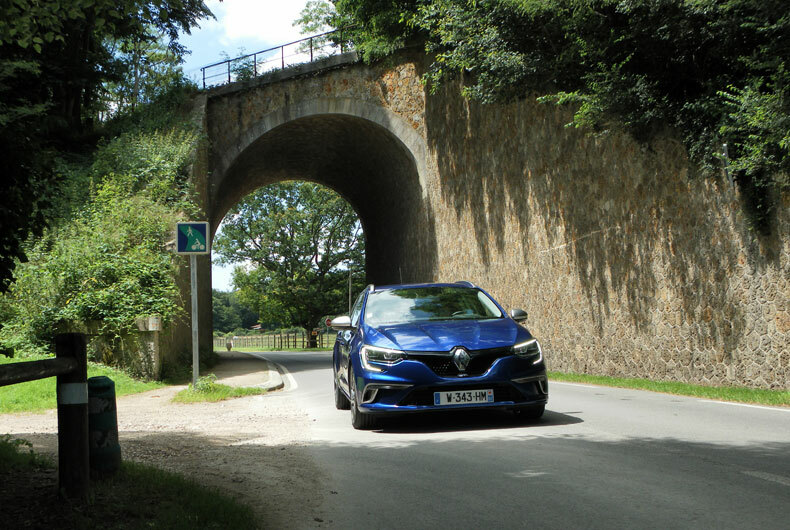 We put New Renault Mégane Estate GT through its paces along some delightful country roads, to give you some idea of its very considerable virtues. - Two specific engines: Energy TCe 205 EDC and Energy dCi 165 EDC. This is the lowest vehicle in its class, it also has the widest track to enhance its solid stance. 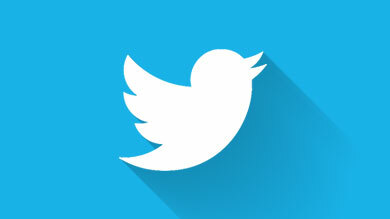 Note the distinctive light signature, with 3D-effect LED technology. 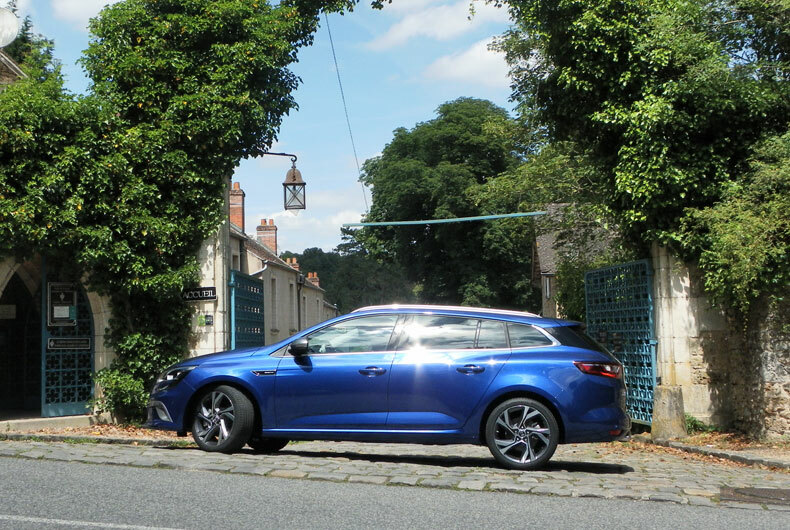 The boot is eminently versatile, and the ride wonderfully comfortable: New Mégane Estate is great to drive, and a pleasure for passengers too. 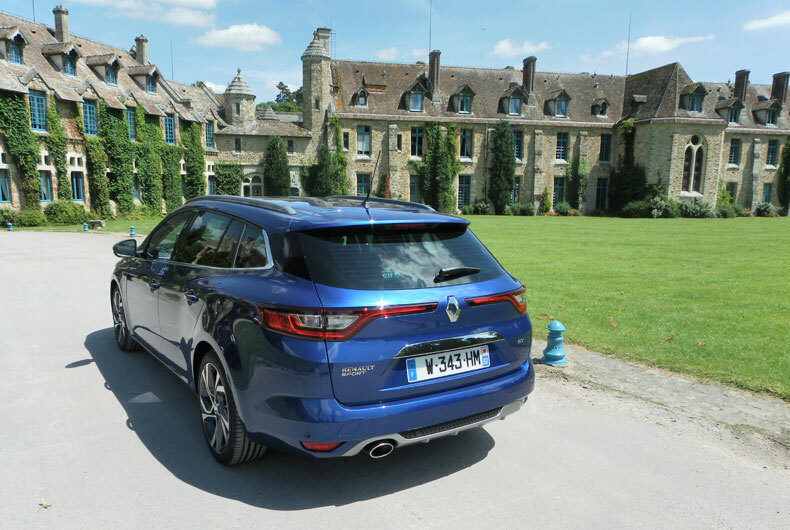 The new MEGANE Estate has numerous features inherited from the new Espace and the Talisman that are usually found only in higher segments. 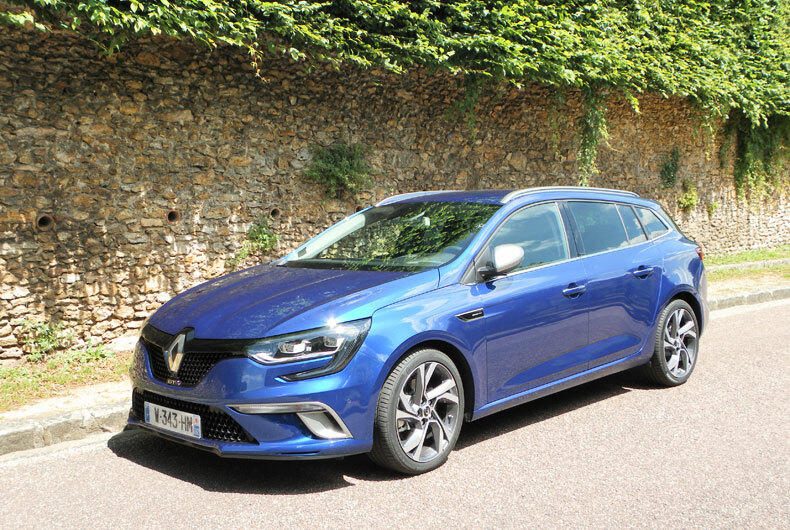 The new MEGANE Estate GT is the first estate car in its segment to benefit from 4CONTROL technology which acts on the steering of the rear wheels. 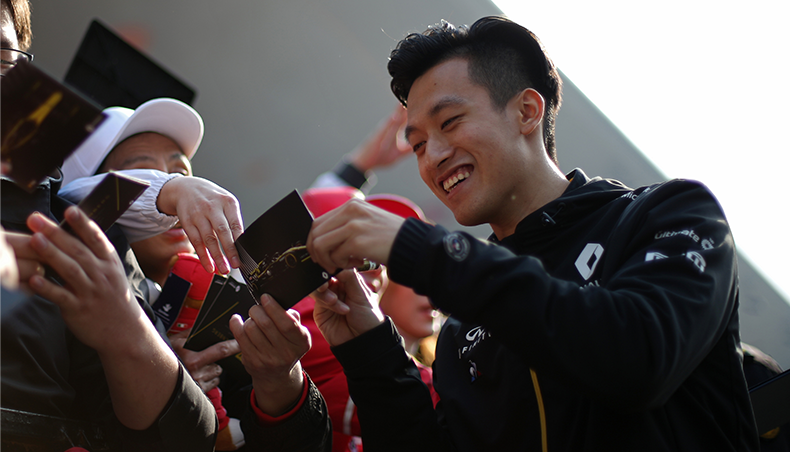 This technology generates a sporty, dynamic and precise cornering feel. The car’s handling feels sharper and more reassuring and inspires genuine driving pleasure, whatever mode has been selected. 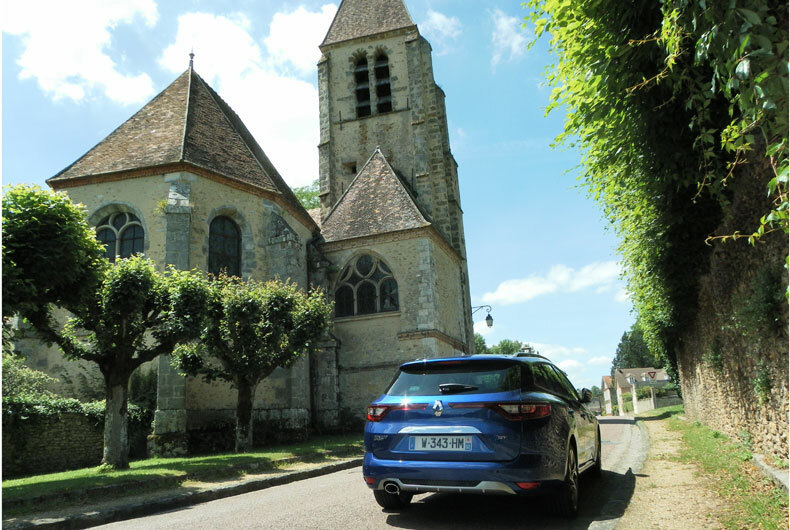 Moreover, this system provides a high degree of cornering stability at high speeds and easy manoeuvrability at low speeds, and, for an estate, the new MEGANE Estate GT is remarkably agile in built-up areas. 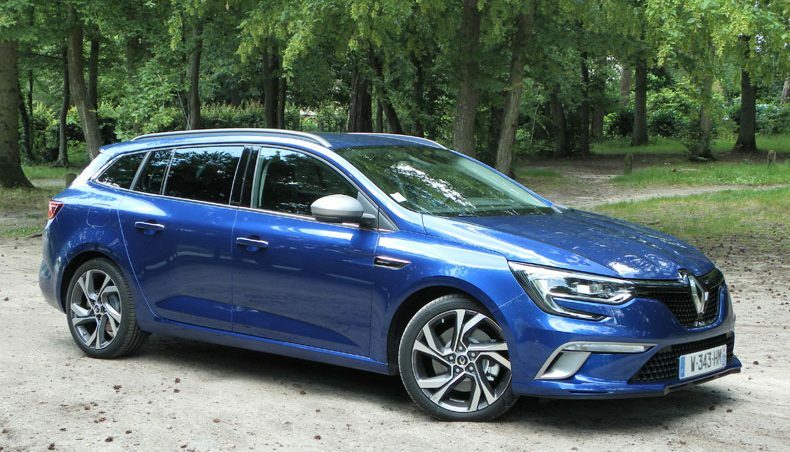 The Sport mode brings out the best in the sporty qualities of the new MEGANE Estate GT, with the R.S. Drive button serving as an instant shortcut. 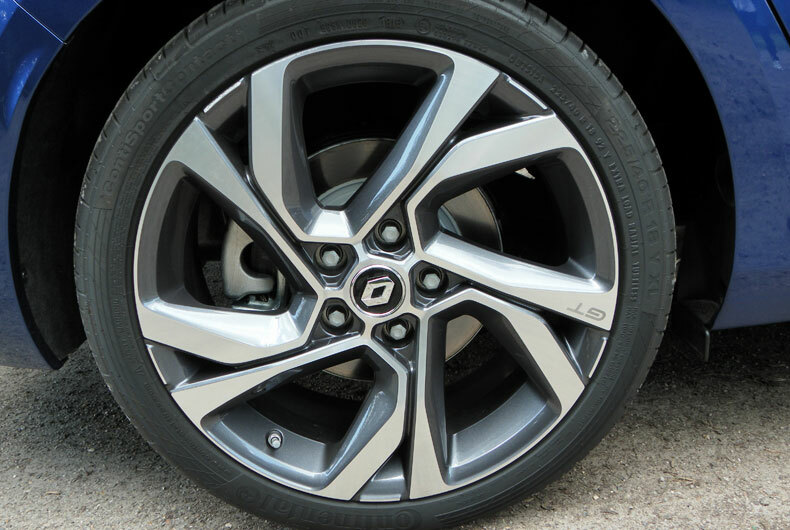 The Neutral mode is the default selection when the vehicle starts up and offers the optimum balance between sportiness and comfort for everyday use. 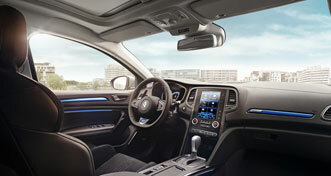 The Comfort mode optimises fuel consumption by switching certain functions to an economy setting. 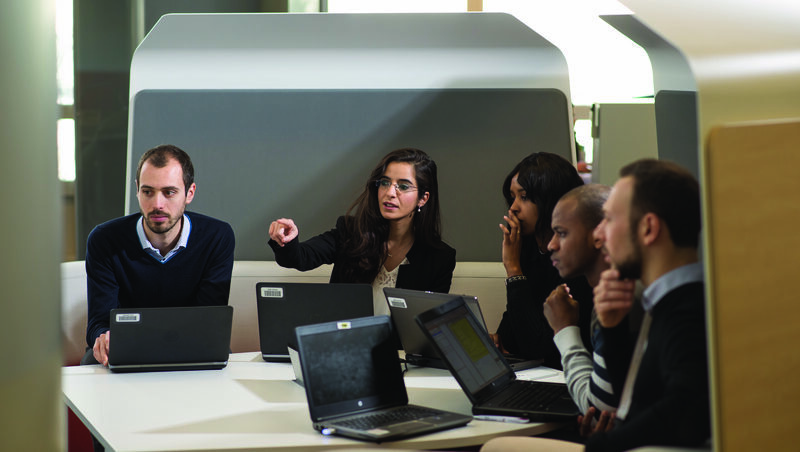 The Perso mode can be configured by the driver, enabling them to adapt the vehicle to suit their mood of the moment. 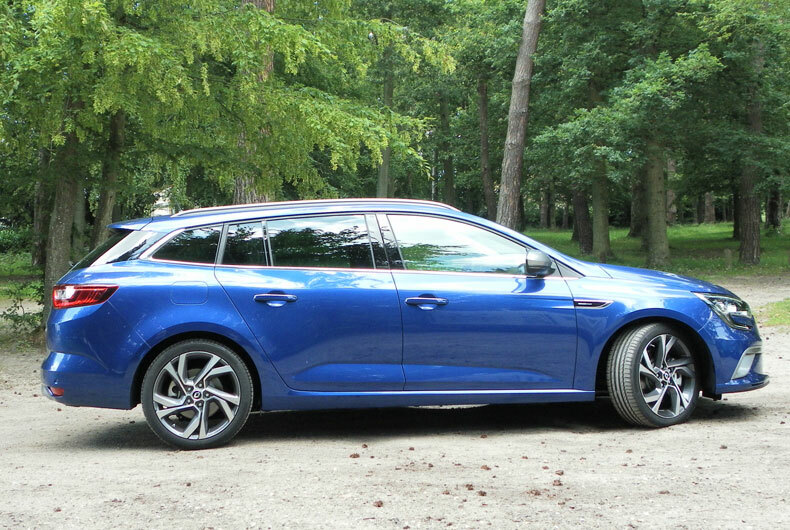 The new MEGANE Estate, the Estate GT-Line and the Estate GT will go on sale on September 1. Dealerships started taking orders for the models on June 1.